You can't order from this blog or my web site. They are just to show you what I have for sale and point you to where you can buy my designs. 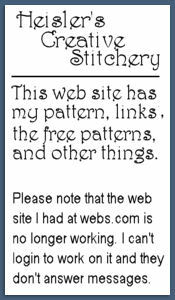 If you look to the right of this page you'll see links for my Etsy store and Patternmart where you can buy my patterns all the time. I don't keep things up at Ebay but it is where you'll find dolls I'm made and supplies I'm selling off. 1. If you want to contact me you can email me : bjh150 at hotmail.com (replace at with @). You can also send me messages thru ebay and etsy. 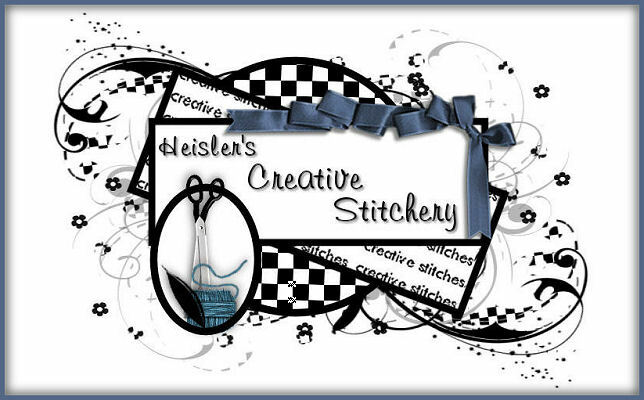 My ebay id is creativestitches and my etsy id is 1creativestitches. 2. I don't take orders thru the web sites or here at the blog. You can only buy my things at Etsy, Patternmart, Dollmaker's Journey, Cloth Doll Patterns, Patternspot, and Ebay. Tatting supplies are only sold at Etsy. Finished Dolls are only sold at Ebay. If you can't find a pattern you want at the site you prefer shopping at contact me. 3.I don't accrept credit cards. 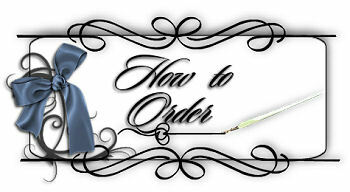 You must pay with Paypal, a check, or a money order. The retail sites that carry some of my patterns may take credit cards. I'm not listing them since they could change their policies. A note about Etsy. They are now making it easier for you to pay with a credit card instead of using paypal or a check. I've signed up for this service so go there if you want to be able to use your credit cards.